HOUSTON (KTRK) -- A reward is now offered for information leading to the arrest of an armed robber in northeast Houston. Police say a man wielding a handgun robbed a store at around 1:10pm on January 22 in the 3800 block of Little York Road near the Eastex Freeway. The alleged gunman entered the store and gave the cashier a note demanding money. Police say that is when the man pulled a gun out of his right pocket. 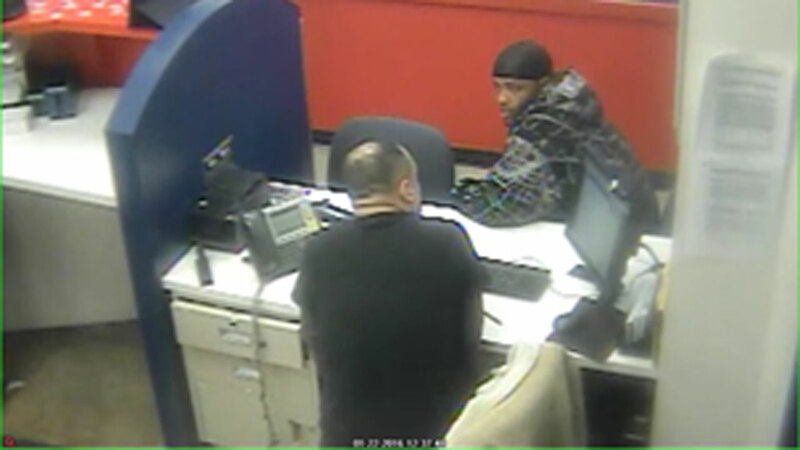 The victim gave the suspect an undisclosed amount of money before he fled the scene. The gunman is described as a black male, around 30 years old, standing at approximately 6 foot 2, weighing 180 to 190 pounds, and wearing a black coat with white designs and a hood. If you have any information about his whereabouts, you can make an anonymous tip by calling 713-222-TIPS or by submitting your tip online here.